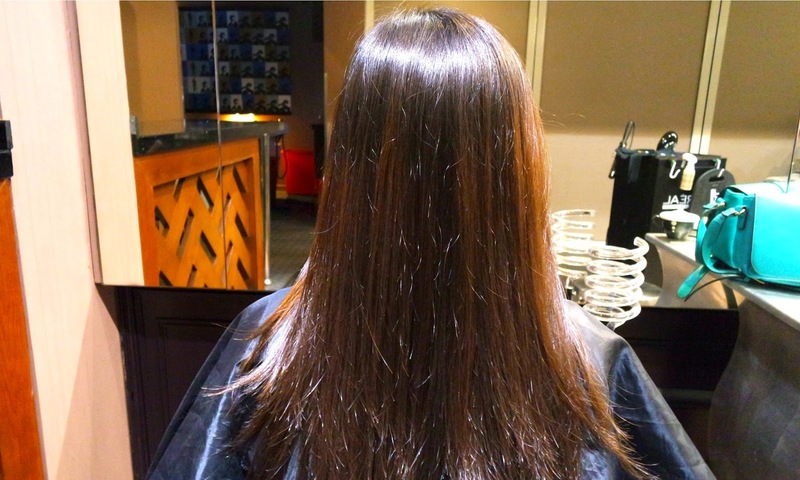 Calista Leah Liew: Cut's Gallery x Milbon Deesse's - Japanese Hair Treatment in KK! 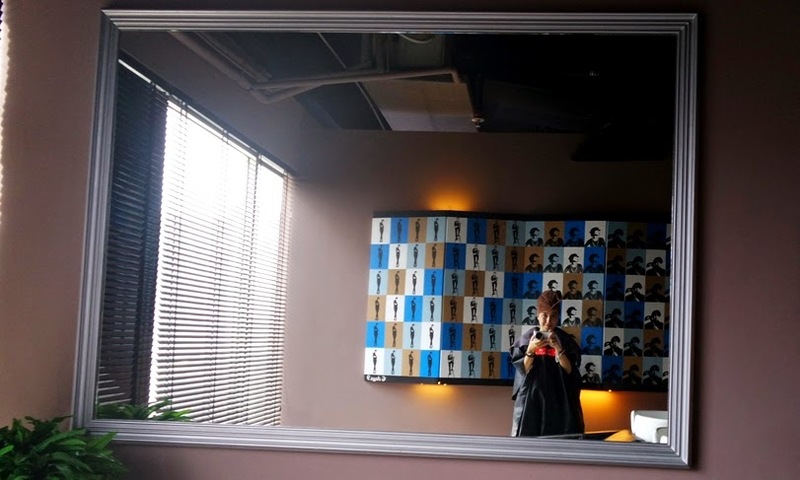 Cut's Gallery x Milbon Deesse's - Japanese Hair Treatment in KK! We all know the saying "Your hair is your crowning glory", and no one could deny that having soft, silky hair is the best accessory you can have - I think a good hair day beats a full face of make-up hands down! 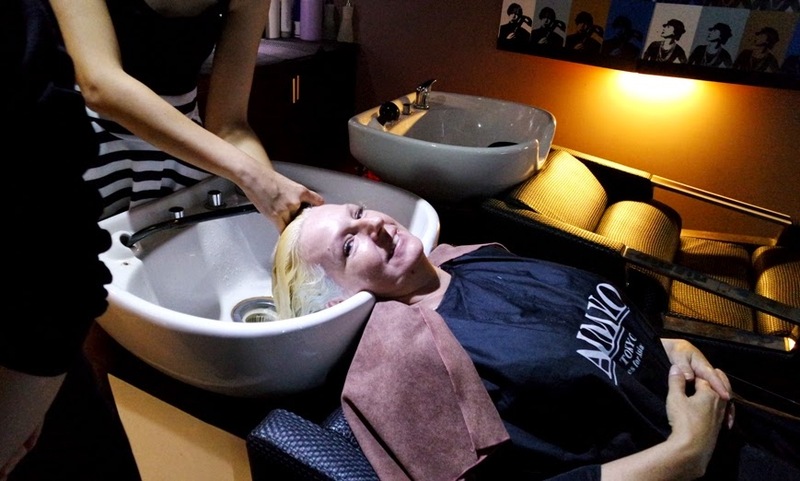 But finding a good hair treatment worth the price you have to pay at the salons can be tough - how many times have you paid over RM100 for a treatment which loses its effects the very next time you wash your hair? I was introduced to Milbon Deesse's by Florence on my last trip to Cut's Gallery Hair Salon. The claimed benefits? A quick-n-easy 3-step salon treatment which includes 4 weekly home care ampoules, designed to improve the feel of the hair instantly, in only 10 -15 minutes. Too good to be true? I had to try it out. Percy talked me through the steps of Deesse's hair treatment, which will take 10 - 15 mins from consultation to blow dry! First off - After examining your hair and selecting the appropriate treatment type (Deesse's carries 3 different types for fine-normal, normal-coarse, and course & unruly hair), shampoo (your salon's Percy should give you an amazing head massage as they get your hair and scalp squeaky clean =P). Apply step 1 - Your stylist will squeeze out excess water from your hair before slowly rubbing the orange and grapefruit scented treatment lotion into hair strands. My hair falls into the coarse and unruly category, but step 1 contains amino oil which smoothes out the surface bumps on each strand of hair. Apply step 2 directly after step 1 - Unlike most hair treatments, step 2 of Deesse's hair treatment is applied directly on top of step 1. 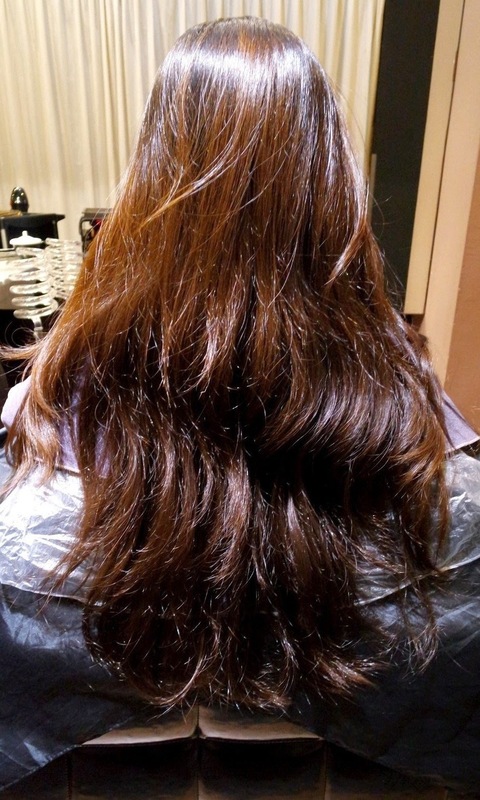 Starting from hair ends and working your way up, your stylist will massage the treatment until your hair softens, then comb through with fingers, before rinsing it off. Apply step 3 after rinsing - the only part of the treatment process where you'll need to wait. 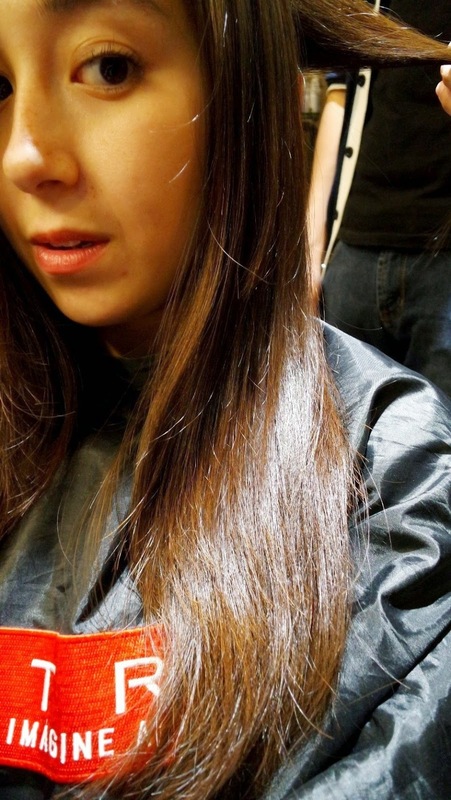 Step 3 is applied from hair ends upwards after squeezing out excess water. You'll get another massage (yay!) before rinsing with cold water. And ta-da! Silky, smooth, manageable hair, just like that! 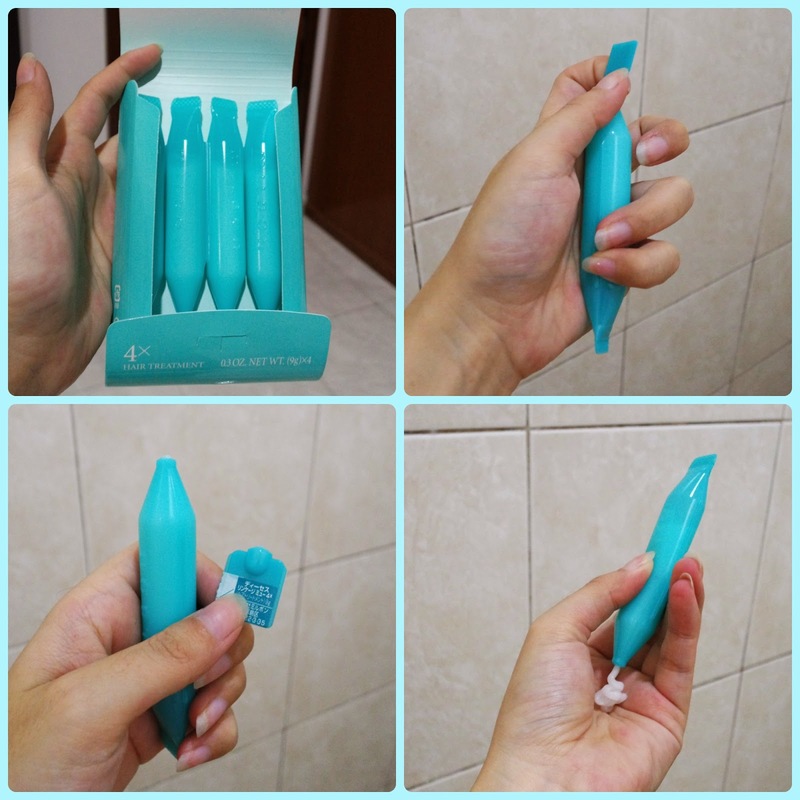 Deesse's also comes with Step 4, aka Home Care - You will be given 4 tubes of home care treatment which contains aqua collagen, to be used once a week at home so you can enjoy flippable hair for more than a month! After shampooing, squeeze out excess water, apply step 4 from the ends, wrap with a damp towel or shower cap for 10 - 15 minutes (i used a towel cz I dont have a shower cap), then rinse and blow dry as normal! 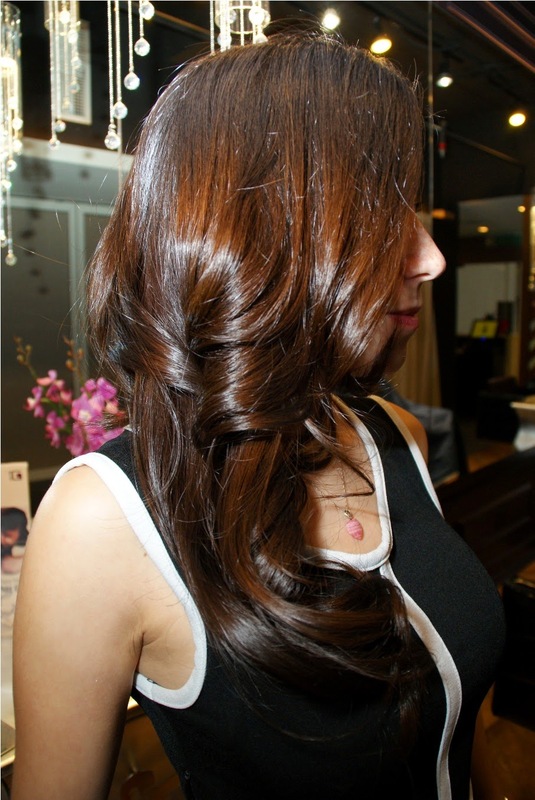 Milbon Deesse's Hair Treatment costs RM140 - 170 in Cut's Gallery Hair Salon & Academy. Address: 5th Floor, Palm Square, Centerpoint Shopping Complex, Kota Kinabalu, Sabah. The Gentlemen's Club is a division of Cuts Gallery Hair Salon, dedicated to giving the best men's styles and cuts the traditional way - including hot towel shaves and the like! You can also take up the Cut's Gallery Scissor Salute Challenge! 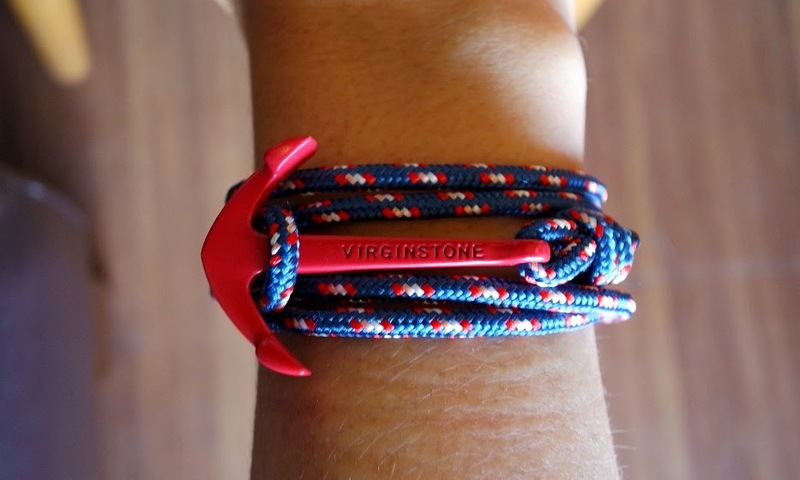 Contact them for more details..
Also available at Cuts Gallery are these awesome Virginstone anchor and rope bracelets, all the way from Australia! I've got mine, and I'm in love! There are loads of different colour combinations and designs to choose from, but I trust Florence's sense of style, and she wasnt wrong!